Two hot joints from Onra's 'Fundamentals' album, served with all the sides. 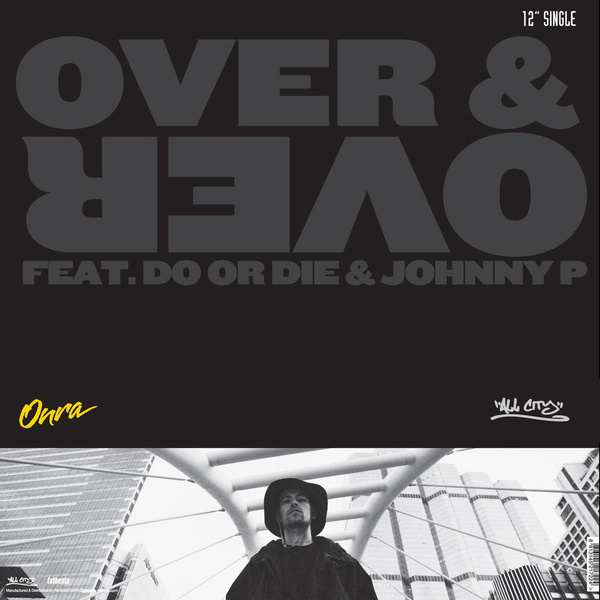 Do or Die and Johnny P jump on the glittering, greazy R&B come-on, 'Over & Over', packed with talkbox whine and soul-sweeping synthwork. On the other side, Daz Dillinger and Oliverdaysoul roll out on the heat-hazy West Coast G-funk of 'We Ridin''.